Home » Blog » Has Your Child Visited a Family Dentist in Burlington? Today’s Pediatric Dental Center blog is for new parents. We know that your child’s health and safety is your top priority. That’s why you baby-proof your home, serve healthy foods, and buckle them tightly in their car seat before you pull out of your driveway. Your Family Dentist in Burlington wants to remind parents that oral health is an intrinsic component of overall health. Teeth and gum condition can affect speech development, nutrition, and self-confidence. From birth, there are important things parents can do to promote healthy teeth—even before your son’s or daughter’s first tooth erupts. At Pediatric Dental Center, we maintain a kid-friendly environment so our youngest patients look forward to dental check-ups and never develop dental anxiety. Our team loves working with you and your child to ensure a healthy smile for life and we can assure you that our friendly staff will help your child have a positive experience. We recommend bringing your child in for their first exam with a family dentist in Burlington before they turn one, or when their first tooth erupts. 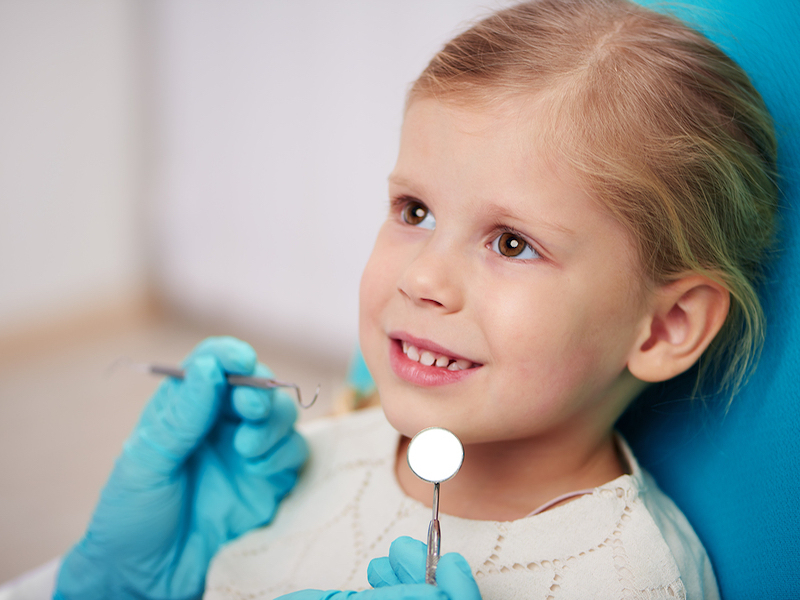 We can discuss your child’s dental condition and give you a refresher course on proper children’s dental hygiene. We can also discuss sealants. Dental sealants are composed of a plastic material that is applied to children’s teeth. The sealants bond to the chewing surfaces of the back teeth, mainly in the pits and fissures and protects the enamel against acids and plaque. Your family dentist in Burlington can also advise you about pacifier use, thumb-sucking, and other habits that can affect your child’s tooth development and oral health. Remember to call us immediately at 859-534-5640 if your child experiences a tooth injury.